1 Liter, 2 Liters, 5 Liters, 10 Liters, 20 Liters etc. 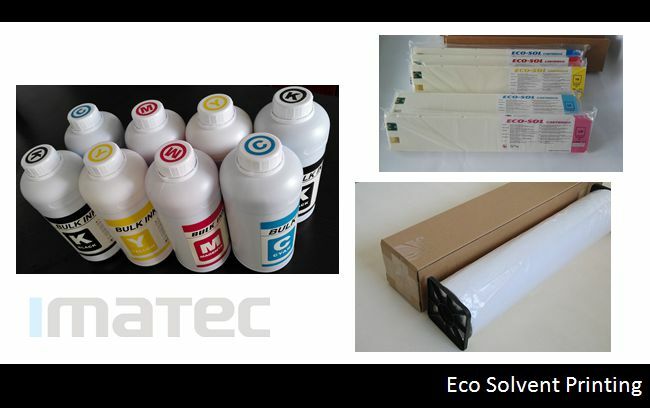 Package Volume 1 Liter, 5 Liters, 20 Liters etc. Sample Yes, available in 250ml or 1 liter etc. Roland: RS-640, SJ-540, XC-540, VP-540, SP-300, SP-540V, RE-640, RF-640, VS-640i, XF-640 etc. Mimaki: JV33, JV3, JV300-130, JV300-160 etc. 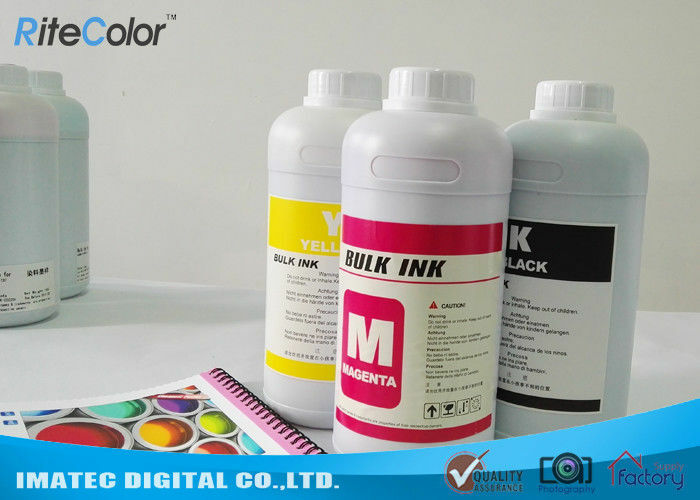 All above ink cartridges are premium compatible eco solvent ink cartridge with chips, plug and play.